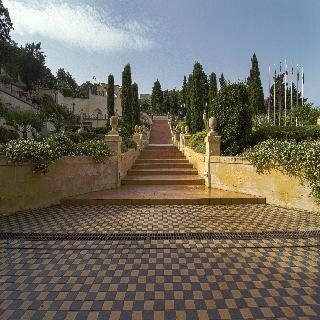 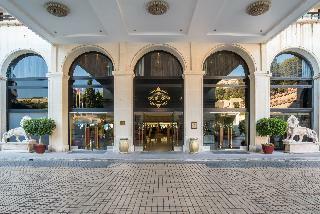 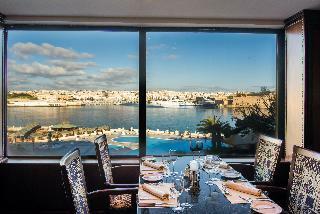 The Grand Hotel Excelsior is a 5 star Hotel located a couple of minutes away from Valletta, Malta’s capital and a UNESCO World Heritage site. 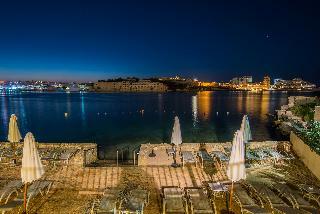 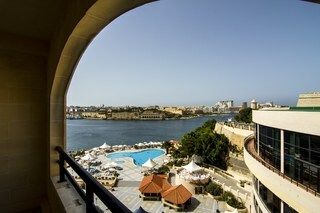 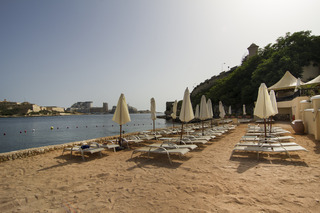 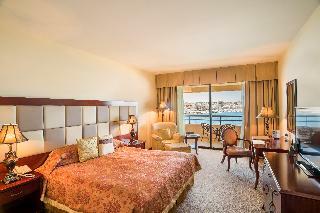 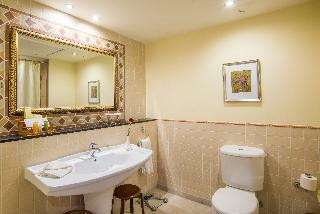 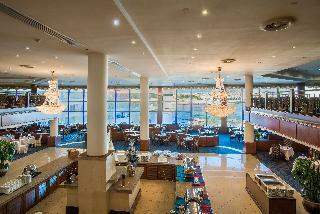 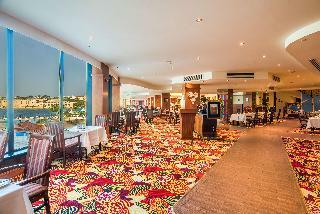 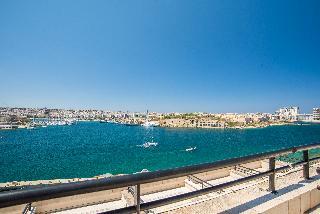 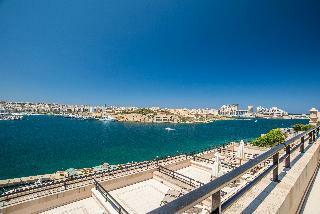 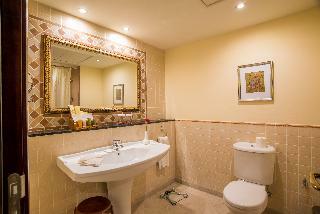 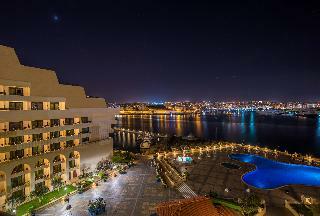 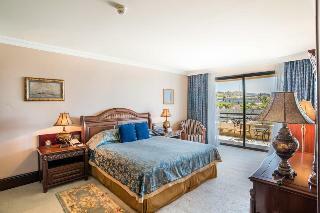 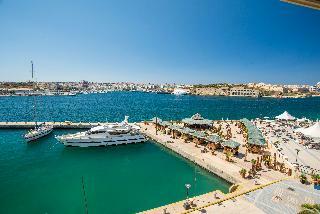 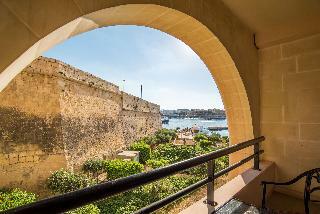 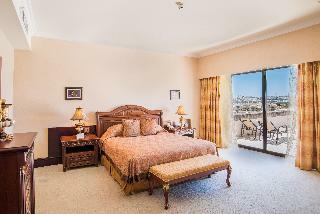 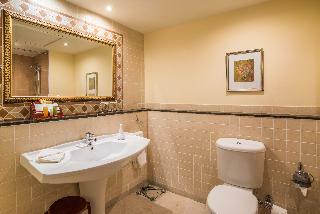 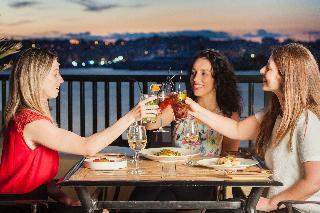 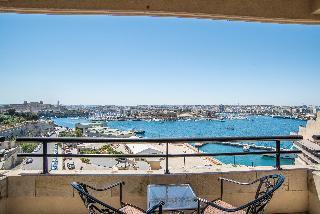 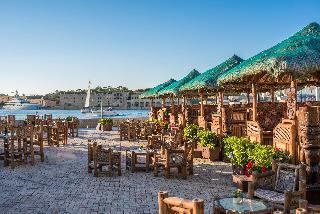 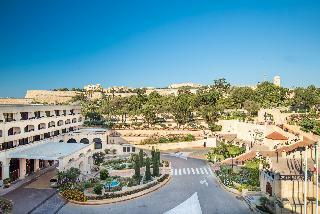 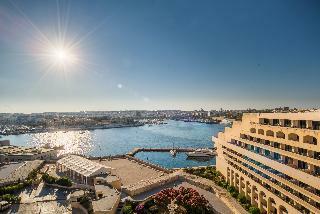 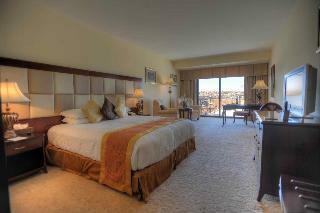 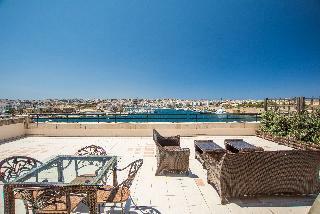 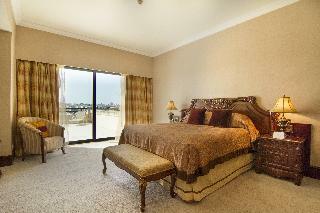 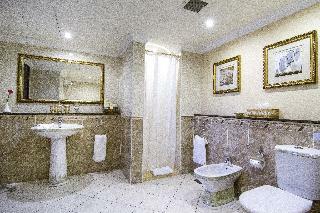 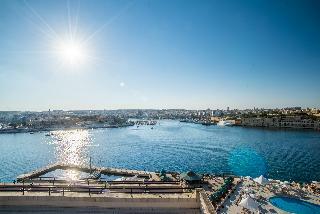 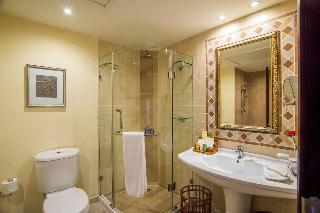 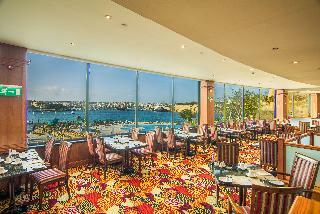 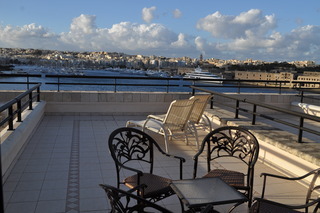 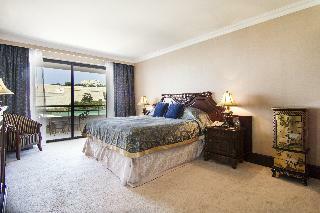 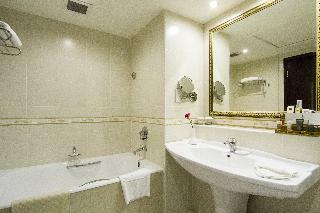 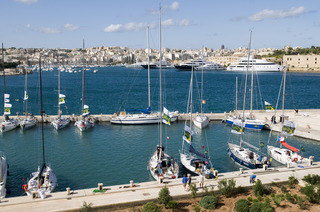 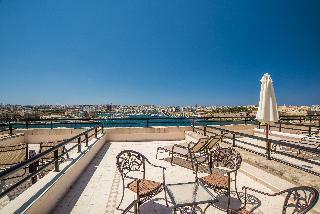 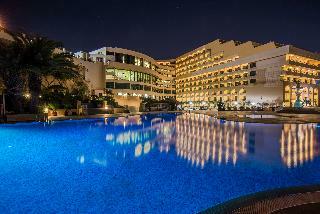 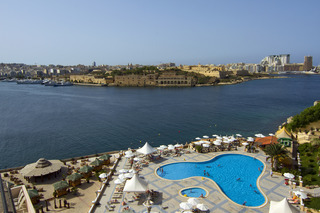 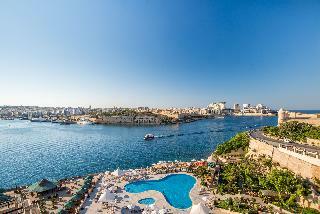 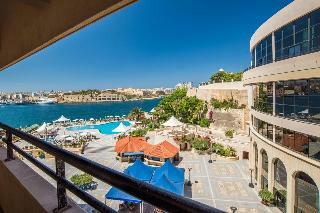 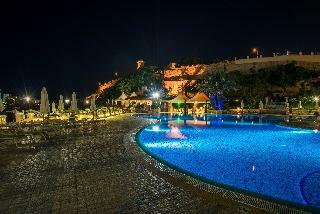 This is a unique, luxury Valletta Hotel that is blessed with magnificent views of Marsamxett Harbour & Fort Manoel. 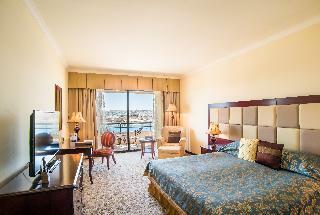 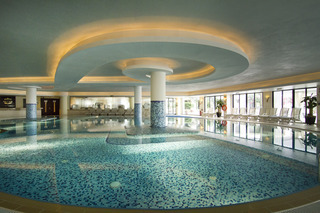 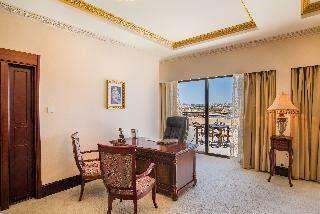 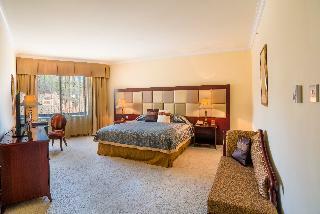 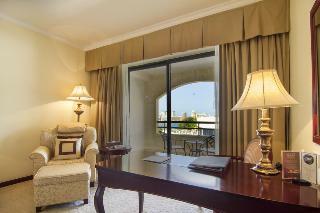 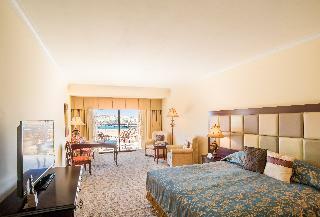 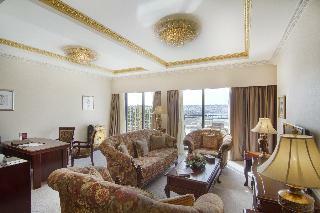 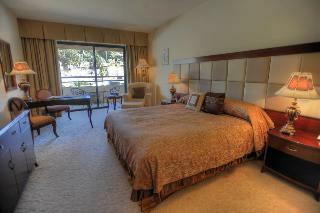 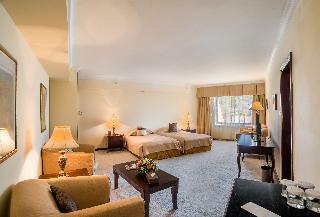 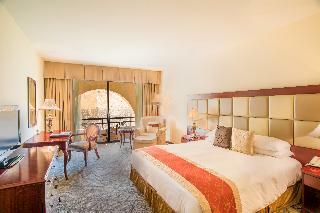 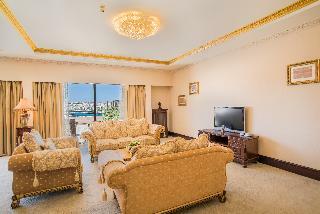 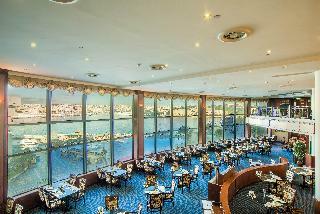 The Grand Hotel Excelsior offers elegant and luxurious suites, deluxe rooms many of which enjoy open sea views. 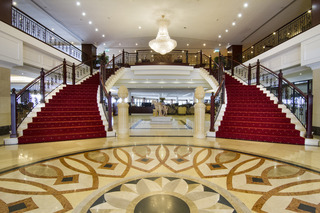 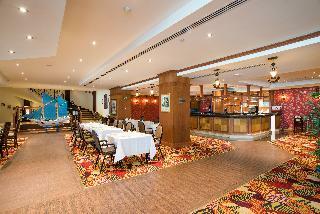 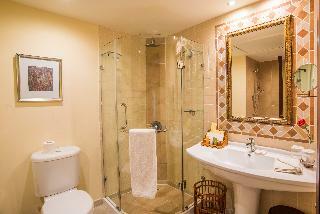 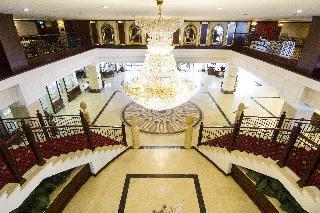 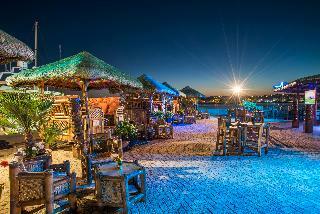 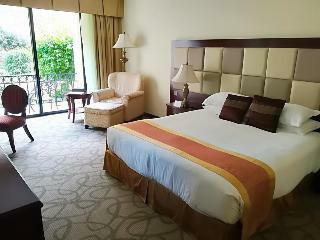 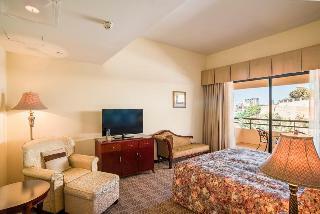 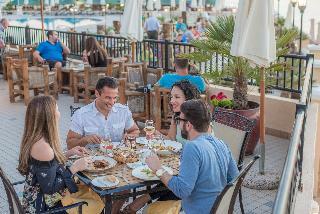 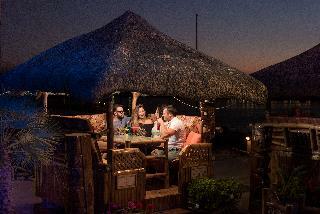 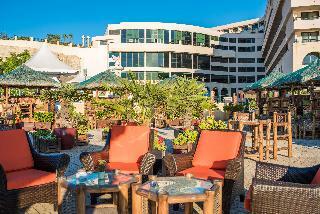 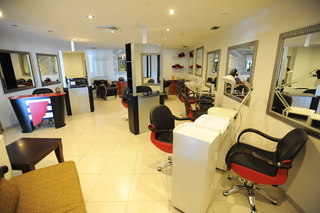 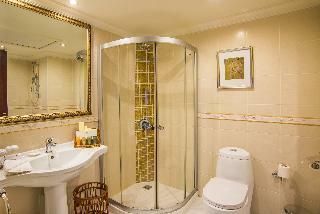 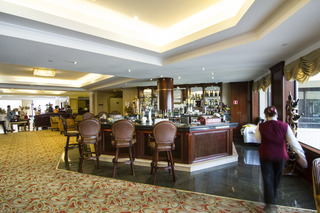 Free Wi-Fi internet is also available in the hotel lobby, public areas and guest rooms.